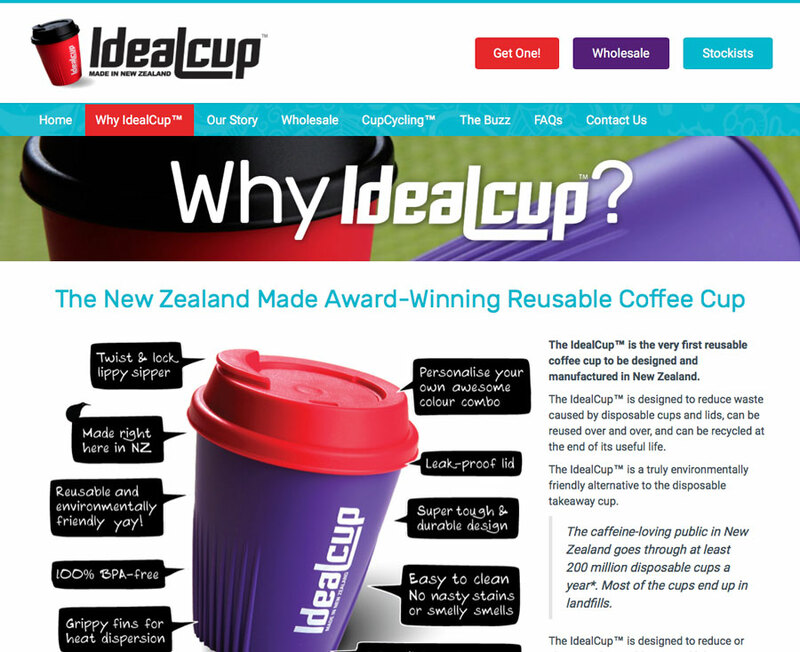 The IdealCup™ is a truly environmentally friendly alternative to the disposable takeaway cup. 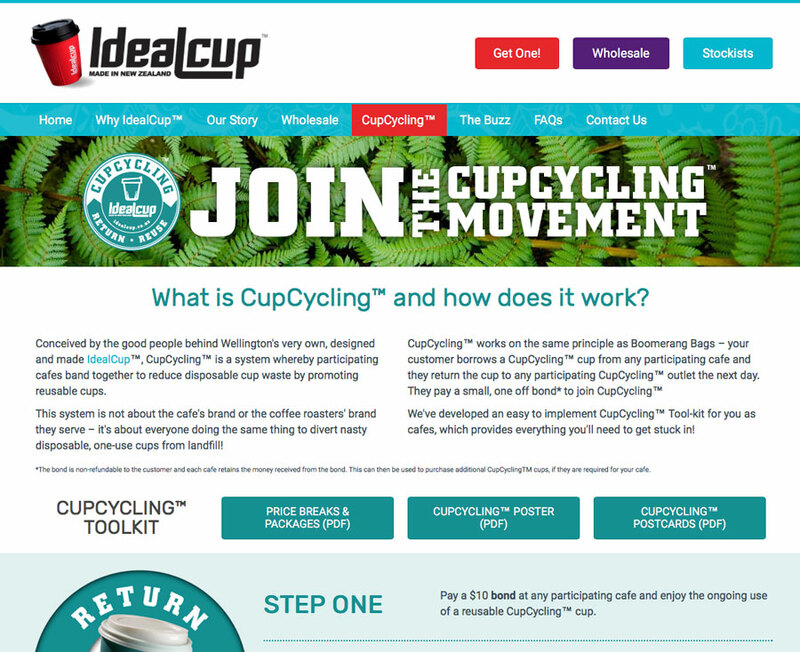 You too can join the revolution. 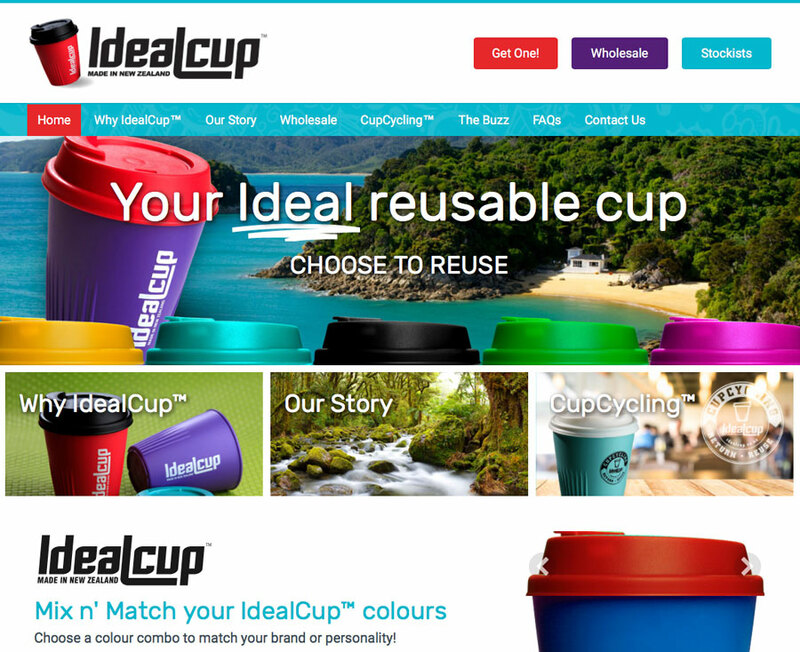 Order some IdealCups™ for your business!